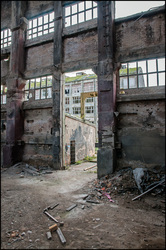 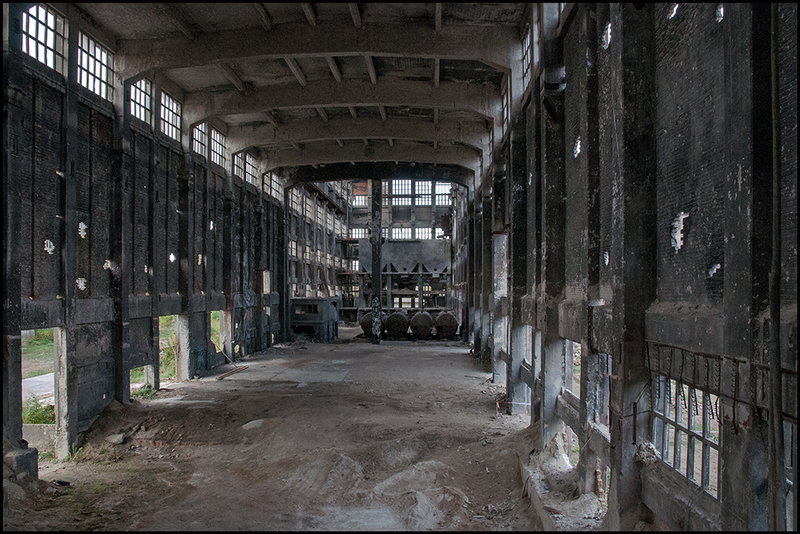 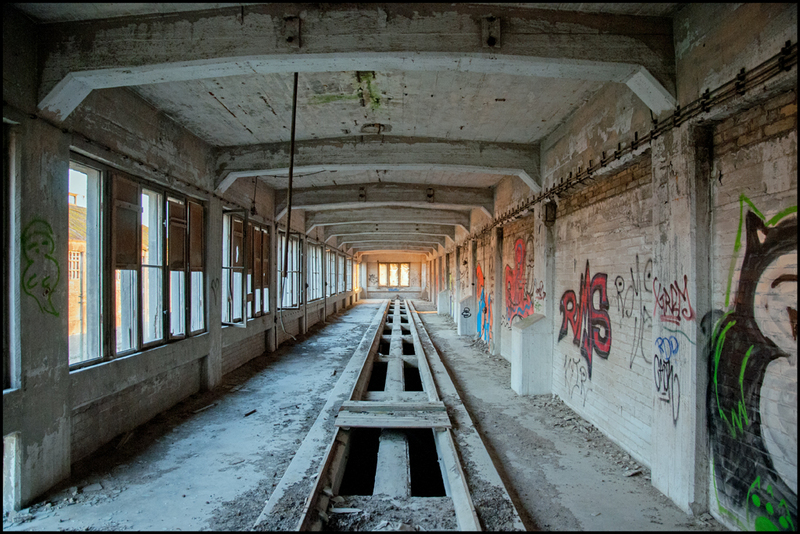 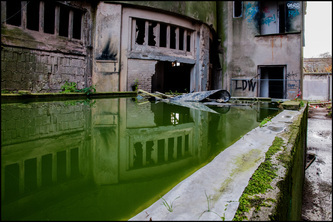 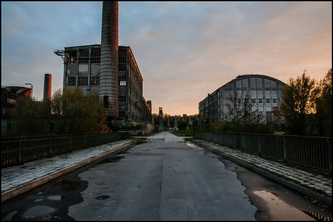 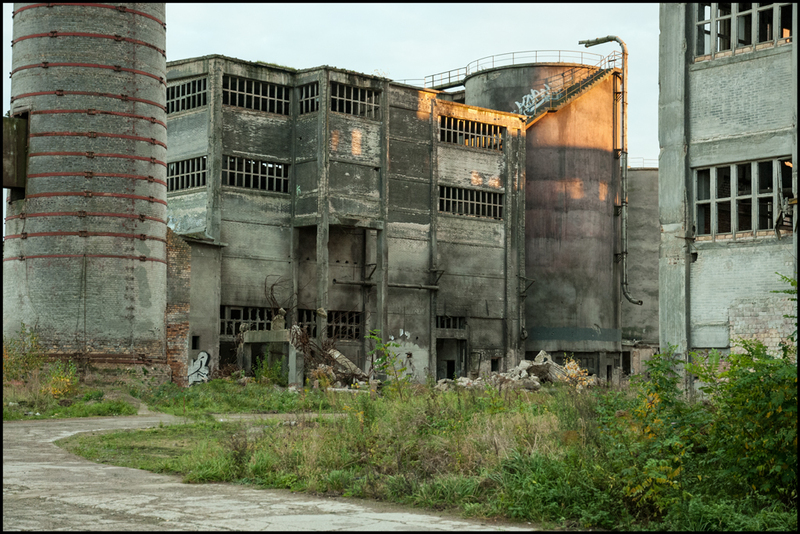 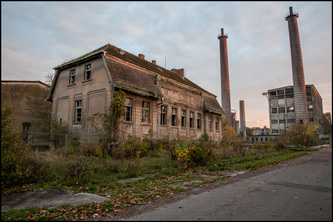 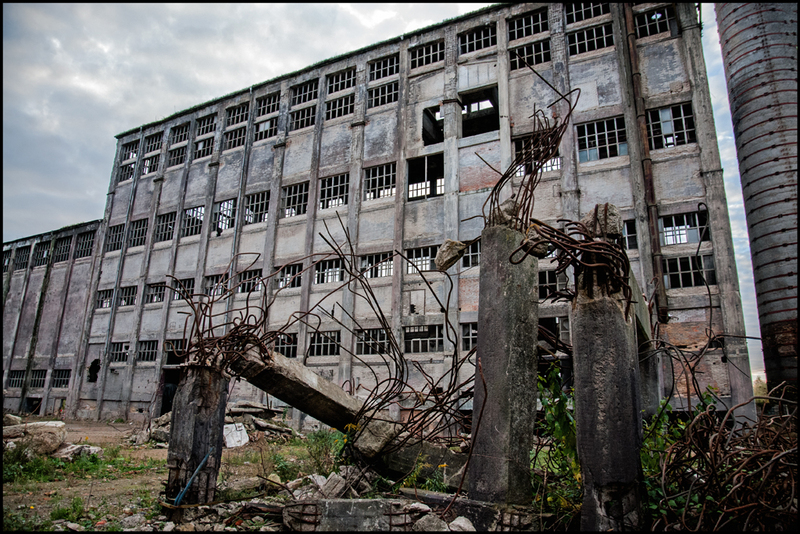 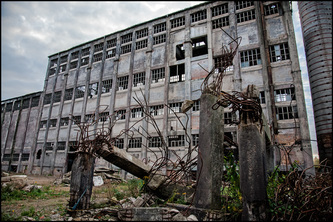 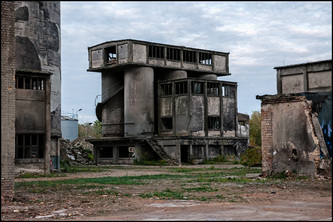 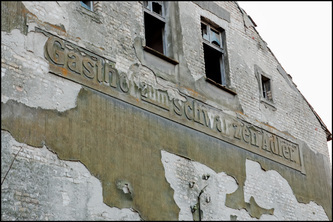 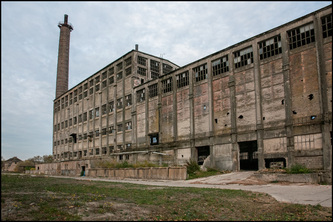 The abandoned chemical factory of Rüdersdorf (actually in Tasdorf) was once part of VEB Chemiewerk Coswig, responsible mainly for the production of the animal feed Rükana and other phosphates used for farming. 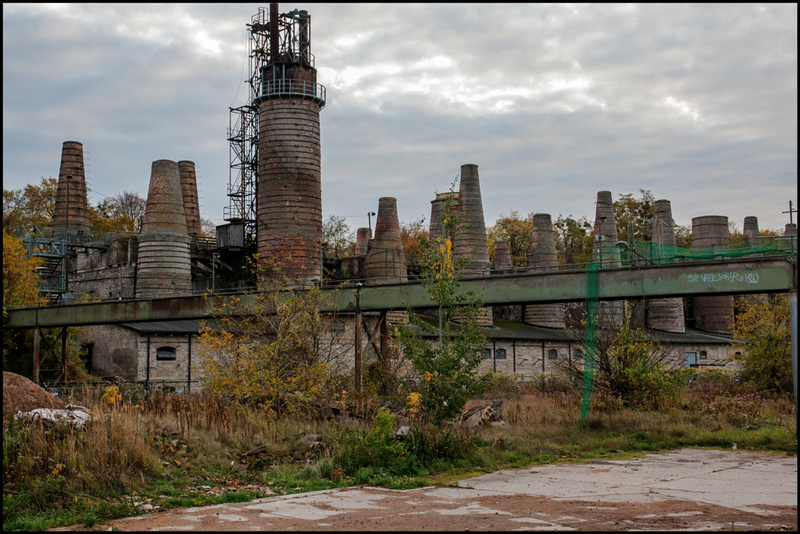 It started life in 1899 as a cement factory operated by C.O.Wegener, which allegedly made the cement in “an ultra-modern yet highly dangerous” kiln oven. The huge Preußag concern (now the TUI travel agent) took over in 1939, producing bauxite vital for the Nazis’ war effort from 1944. 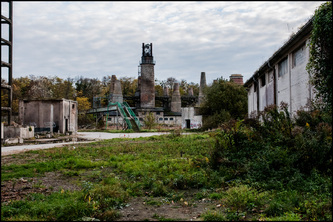 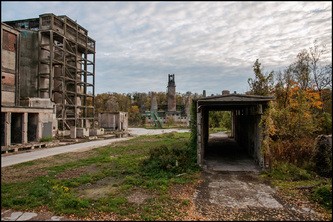 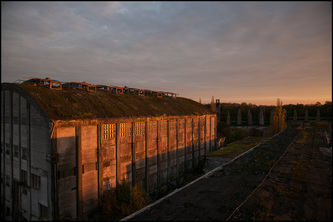 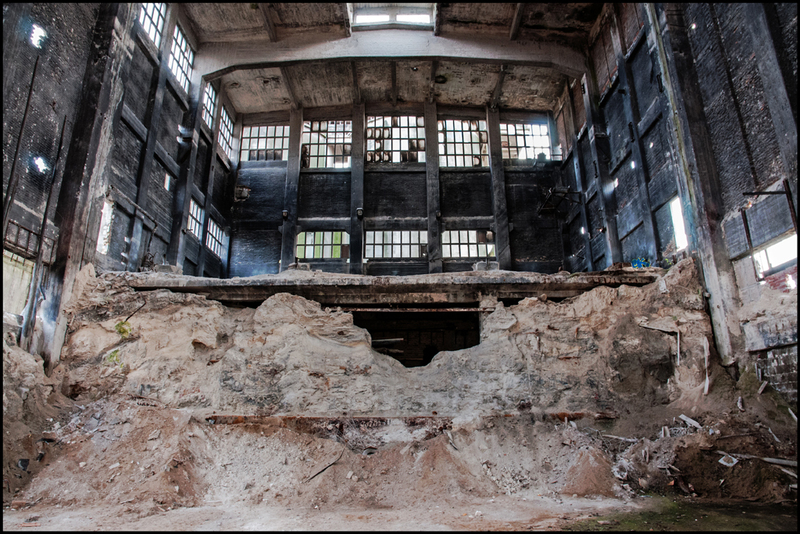 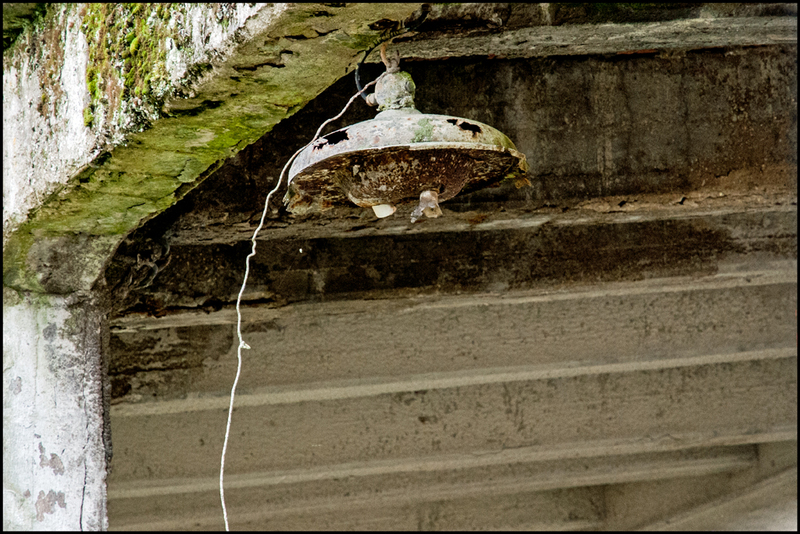 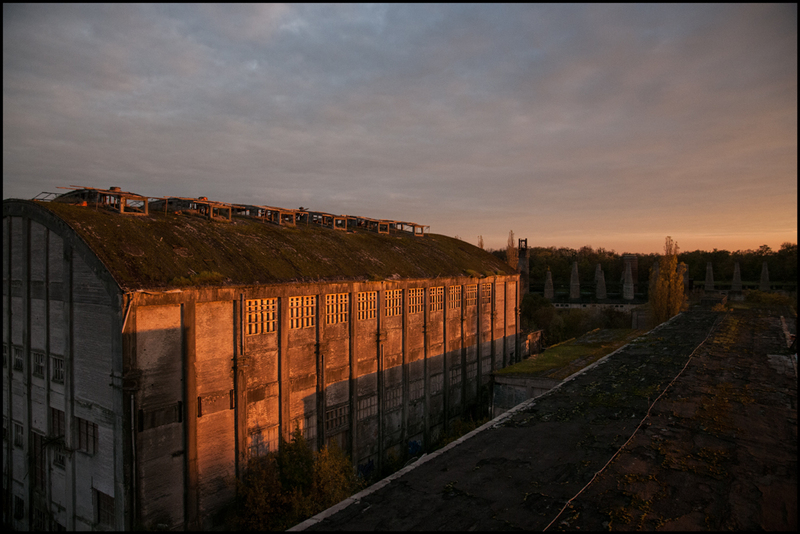 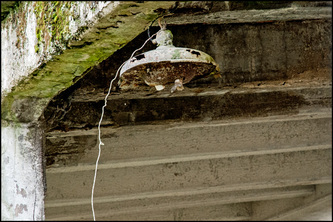 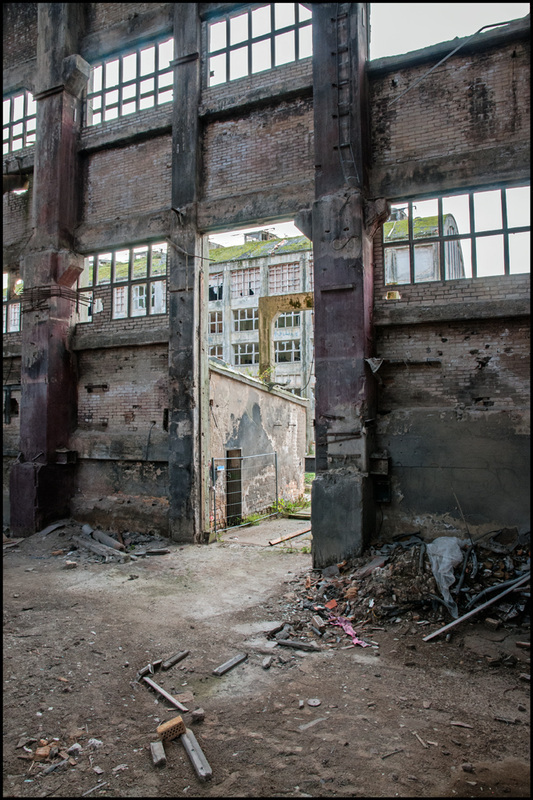 The Russians dismantled the plant after the war, but it found a new lease of life in 1950 when the VEB Glühphosphatwerk Rüdersdorf was formed to make the afore-mentioned phosphates. 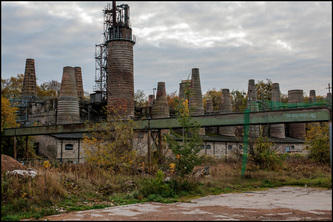 Two more kilns were added in 1972, and the factory came under control of the Piesteritz-based VEB Kombinat Agrochemie (agrochemicals) at the end of the 1970s. 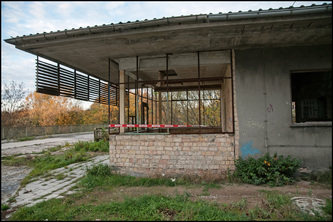 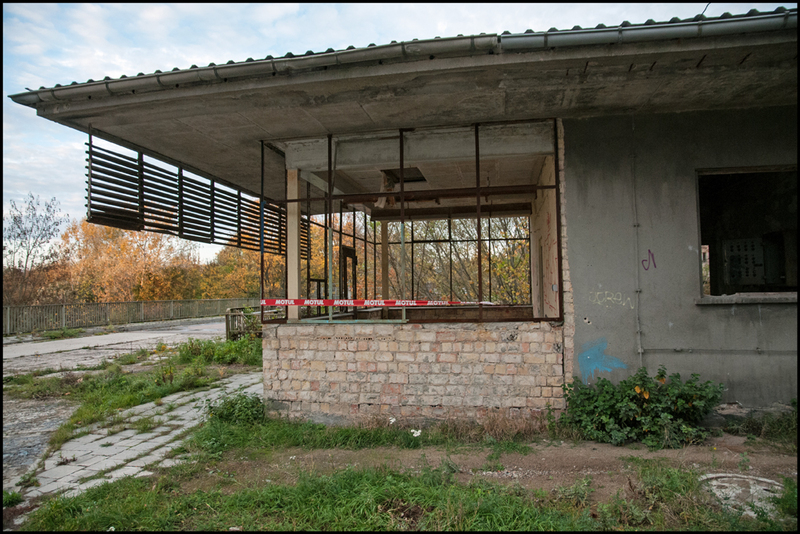 German reunification spelled the end for VEB Chemiewerk Coswig, however, as it did for so many East German enterprises, with dwindling sales and dodgy dealings from investors preceding the inevitable. 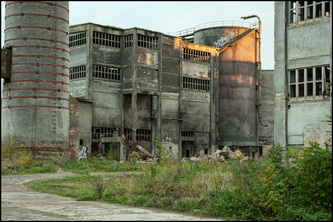 The factory made its last pig’s dinner before the gates were permanently closed in 1999.